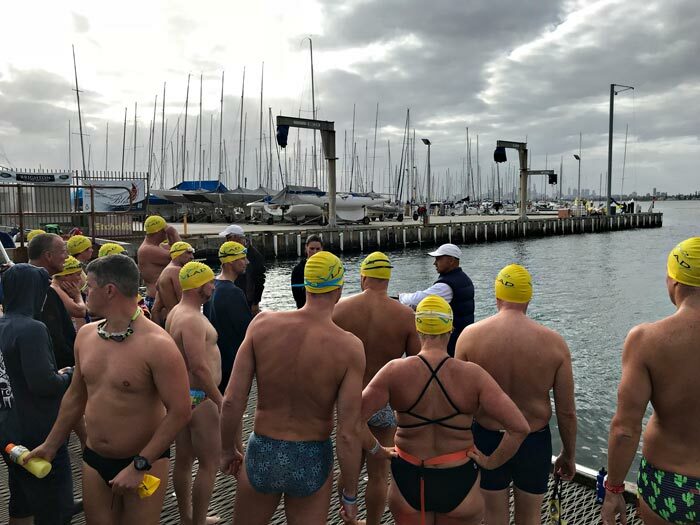 The Vladswim Cold Water Swim camp in Melbourne hosted swimmers from every part of Australia with participants hailing from Brisbane, Adelaide, Sydney and Canberra. 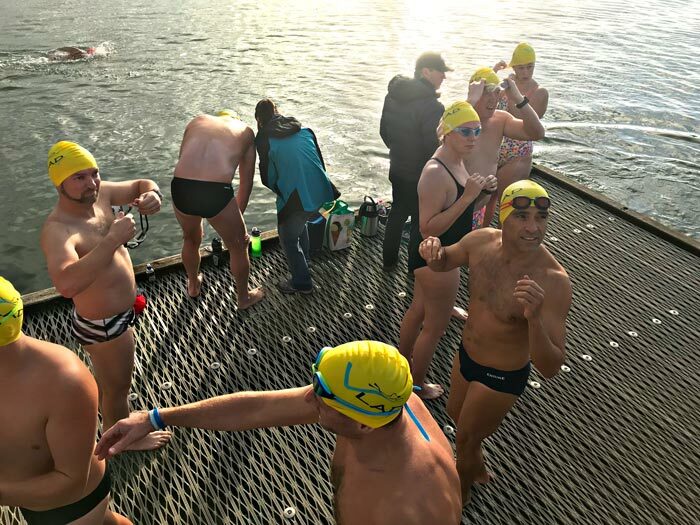 Together over four days they completed seven cold water swims in 15.5-degree water temperature which tested their mental strength, cold water adaptation, swim pace and stroke rate. A big thank you to Lawrence Stubbs for his great coaching during the camp. 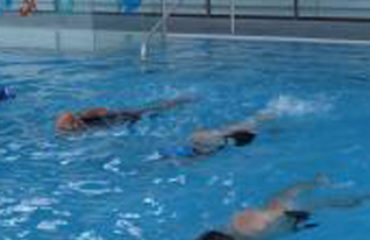 Lawrence always delivers clear explanations of any problems as well as giving good advice and answers to all questions which the swimmers threw at him. 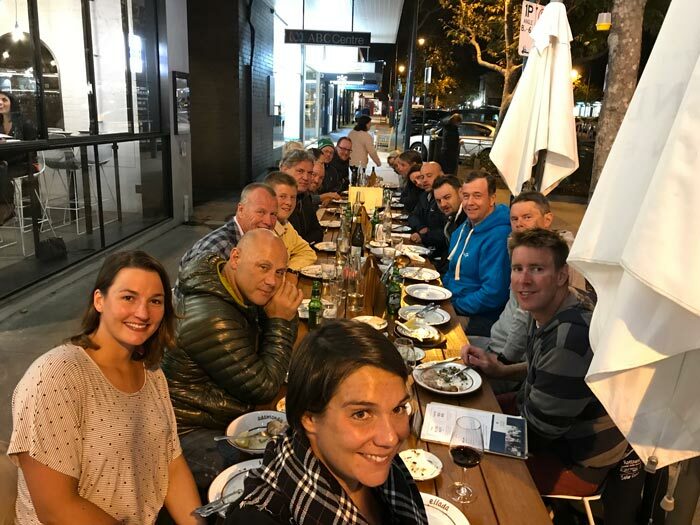 The importance of support crew cannot be underestimated. Therefore, yet again, we had a specific coach for the swimmers’ support team at the camp. 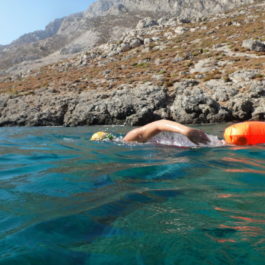 This was Nicola Piha who focussed on support team skills such as communication, feeding routines, watching for swimmers’ reactions and safety aspects of cold water swimming. 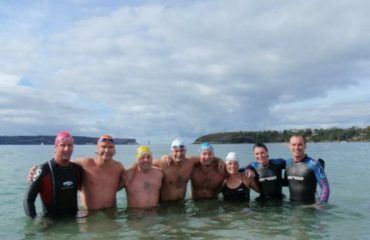 Thanks to the great support team, the swims were excellently organised and safe for everyone who participated. I hope that everyone at the camp learnt something new about themselves. 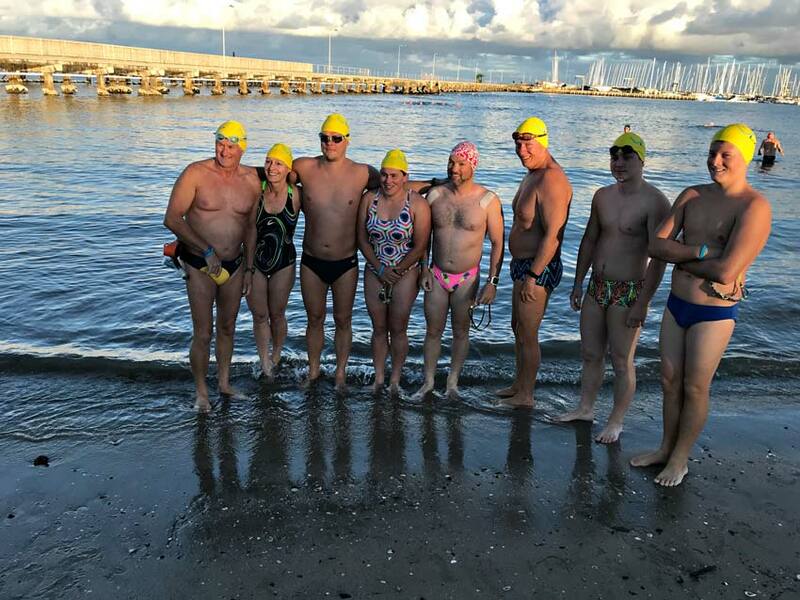 Most of the swimmers are now in the final stage of their Channel swims 2018 preparation. 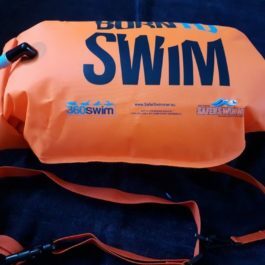 We also had a few swimmers attending who are on longer preparation for 2019 challenges so the camp helped them to see the importance of cold water training and increased their belief in their training program. In summary, the 2018 camp was a successful experience for everyone. 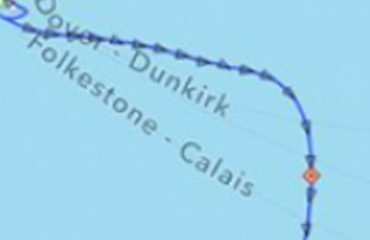 The 8 hour qualification swim was successfully completed by everyone, who also discovered more about their weaknesses and strengths along the way as it was a real test on their mental strength swimming in cold water before the English Channel. danut on What should swimmers look for in a coach?